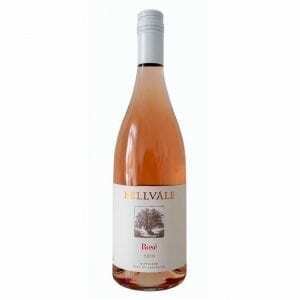 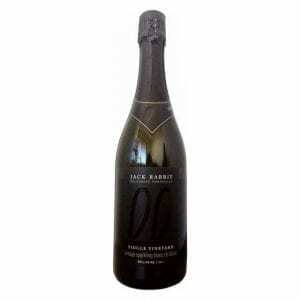 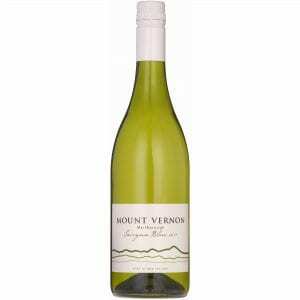 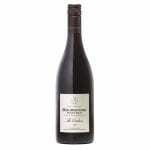 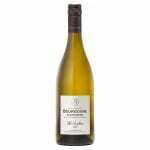 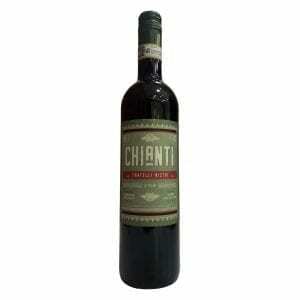 The fruit is very fresh and primary, bright and charming, and it will age superbly. 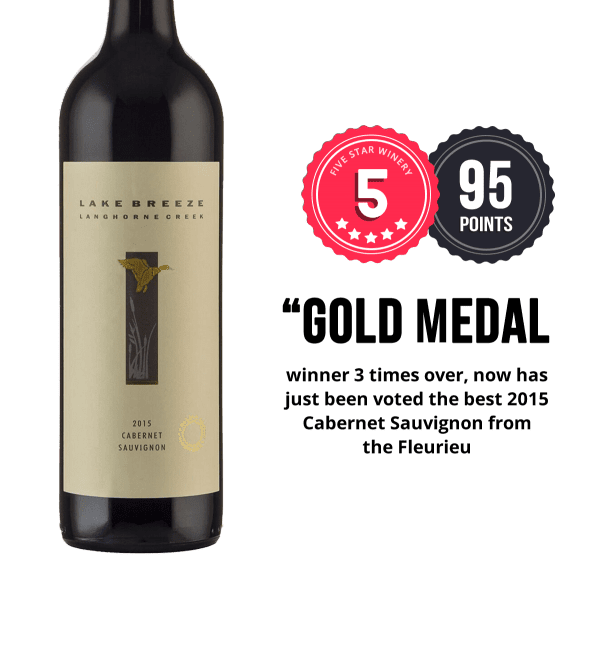 A delicious cabernet. 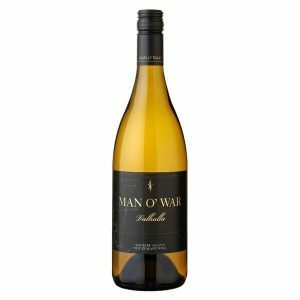 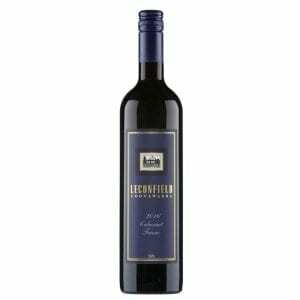 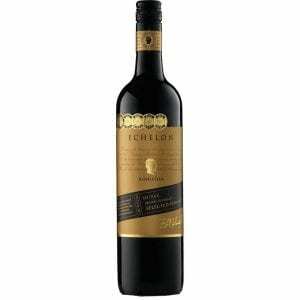 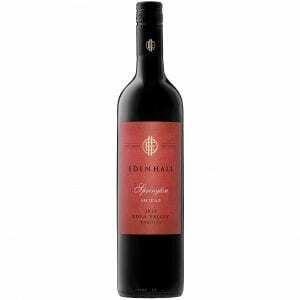 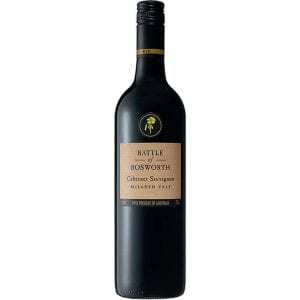 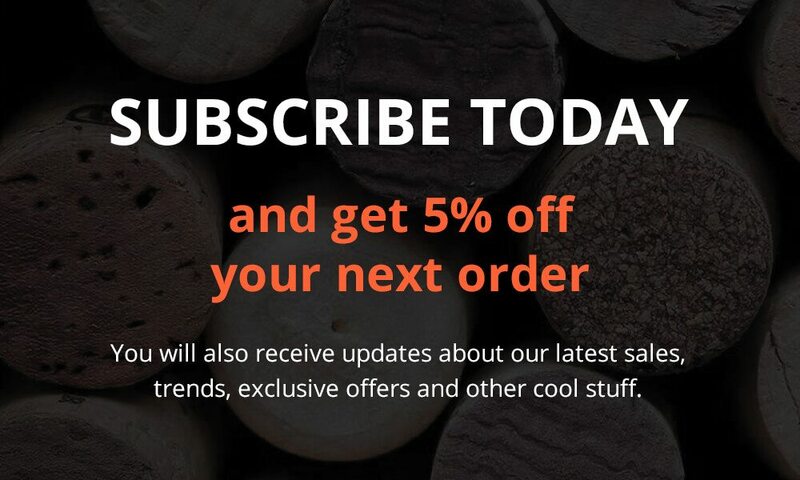 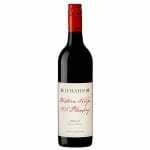 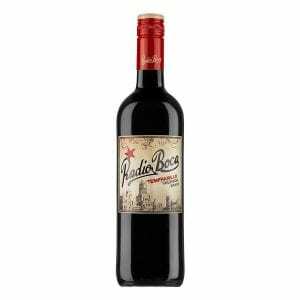 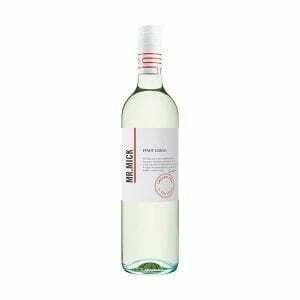 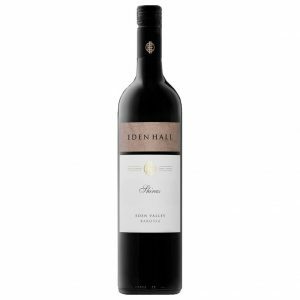 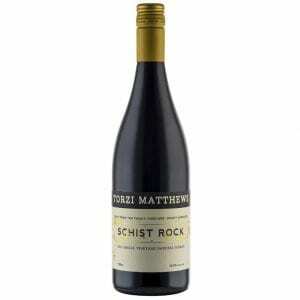 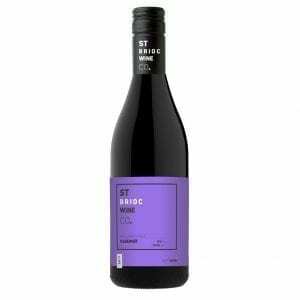 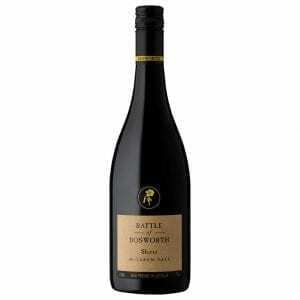 Looking to buy the best wine online in Australia? 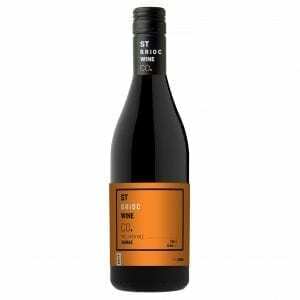 Winestreet sells a great range of red wine, white wine, sparkling wine and the odd case of local Melbourne beers and ciders. 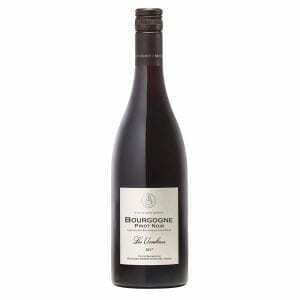 We also offer a nice selection of organic and biodynamic wines. 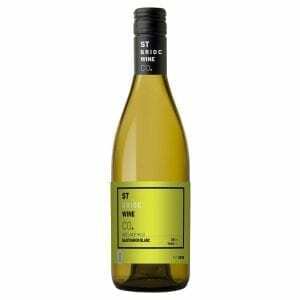 Each week Winestreet will reduce our wine prices even further on a selected popular range of wines and add them to the famous Winestreet Garage Sale.